Since 1944, NCAI has convened national meetings to discuss and plan the future of American Indian and Alaska Native policy. 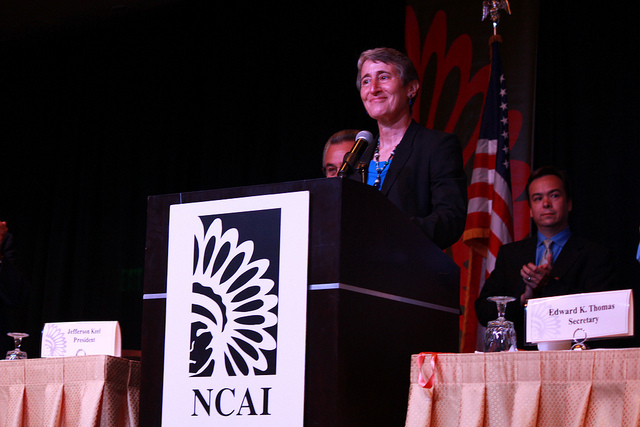 NCAI's conferences, meetings, and events are key moments where Indian Country comes together to advance the most important discussions regarding policy and programs. You'll find information under NCAI Events about events planned for the next four years. Visit our Event Archive to find a previous event and any related information and content. Don't see what you're looking for? Search for an event here or view the combined event listing in Calendar View. 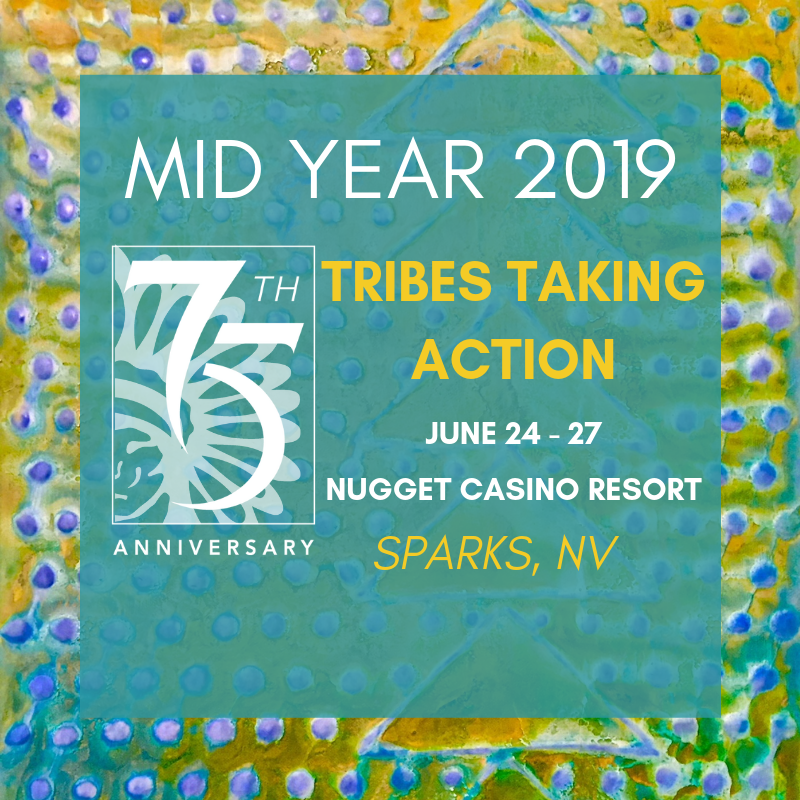 National Events - NCAI also lists important national events happening related to tribal governments and advoacy efforts. Tribal Consultation Events - A listing of tribal consultations as announced by the federal government to comply with Executive Order 13175, "to establish regular and meaningful consultation and collaboration with tribal officials in the development of Federal policies that have tribal implications." Youth Events - A comprehensive listing of events focused on improving and enhancing the education of American Indian and Alaska Native youth.